Thwack. Thwack. Thwack. Thwp. Thwp. Thwack. The sound of stone striking wood. Rustling leaves. A loud crack as a tree falls. A dry whirring of insects. Further off, a monkey shrieks. Shhpt. Shhpt. Water purls over stones in a brook; the heavy pitter-patter of rain taps the forest floor. These are the sounds of primitive technology. 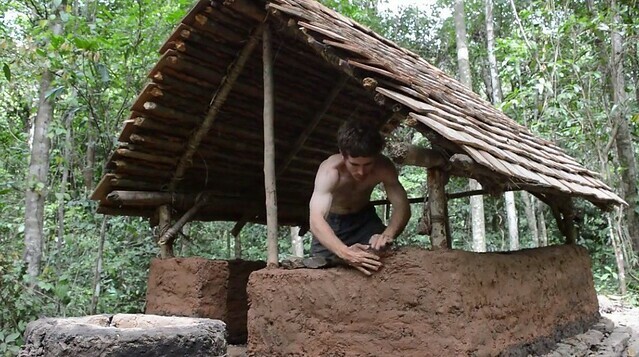 Primitive Technology: an oxymoron, perhaps a logical impossibility, a collision of two buzzwords, and one of the most arresting (and unexpectedly popular) channels on YouTube. Now for learning, what your neede is thereof I know not, but with us, this is all we goe to schoole for: to read common Prayers at Church and set downe common prices at Markets; write a Letter and make a Bond; set downe the day of our Births, our Marriage Day, and make our Wills when we are sicke for the disposing of our goods when we are dead. These are the chiefe matters that wemeddle with, and we find enough to trouble our heads withal. For if the fathers knowe their owne children, wives their owne husbands from other men, maydens keep their by-your-leaves from subtle batchelors, Farmers know their cattle by the heads, and Sheepheards know their sheepe by the brand, what more learning have we need of but that experience will teach us without booke? 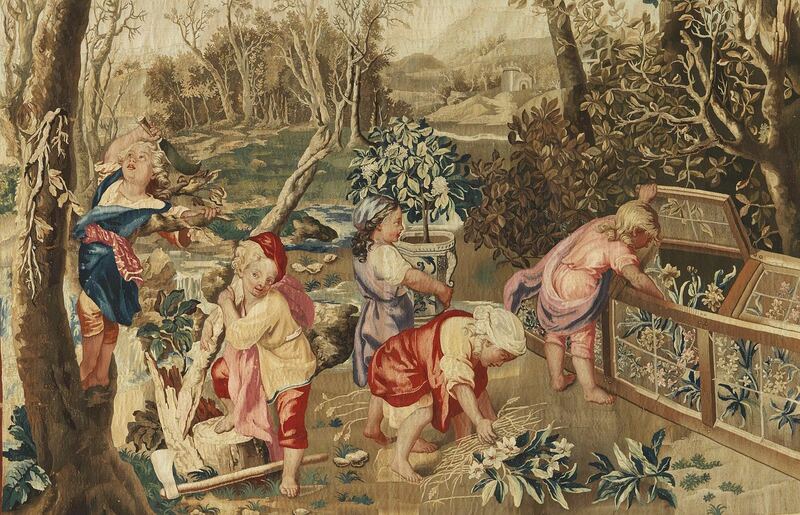 We can learne to plough and harrow, sow and reape, plant and prune, thrash and fanne, winnow and grinde, brue and bake, and all without booke; and these are our chiefe businesses in the Country, except we be Jury men to hang a theefe, or speake truth in a man’s right, which conscience & experience will teach us with a little learning. Then what should we study for, except it were to talke with the man in the Moone about the course of the Starres? 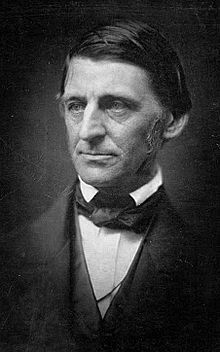 As we celebrate the onset of summer, we might send back-to-nature birthday greetings to Ralph Waldo Emerson; he was born on this date in 1803. The essayist (“Nature,” “Self-Reliance,” et al. ), lecturer, and poet who led the Transcendentalist movement of the mid-19th century, he was one of the linchpins of the American romantic movement, and friend and mentor to Henry David Thoreau. Fish pedicures aren’t just a bizarre beauty ritual with shady animal-welfare considerations, they’re also downright dangerous to your health, according to the U.S. Centers for Disease Control and Prevention. On Wednesday, the federal agency published a report by U.K.’s Centre for Environment, Fisheries & Aquaculture Science, which examined the types of bacteria associated with Garra rufa, an inch-long toothless carp that nibbles away at dead skin. Native to Southeast Asia, the so-called “doctor fish” soared in popularity in 2008, when salons across the nation began offering them as an alternative to razors for scraping away calluses. 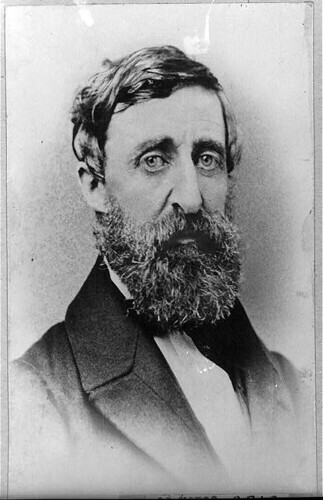 As we put pescatorial pleasures aside, we might send transcendent birthday wishes to Henry David Thoreau; he was born on this date in 1817. An author, poet, philosopher, abolitionist, naturalist, tax resister, development critic,surveyor, and historian, Thoreau was a leading Transcendentalist. He is probably best remembered for his books Walden (a reflection on simple living in the natural surroundings of a rural pond– into which he did not dip his toes in the hope of treating his calluses) and Civil Disobedience (a book of practical moral philosophy that inspired Gandhi, Martin Luther King, and many others). Prohibited prose has been a continuing theme here at (R)D: c.f., e.g., “And the ban played on…,” “Fahrenheit 451…,” “Got you covered…,” “If we do not meet with agreeable things, we shall at least meet with something new…,” et. al. Well it’s that time again; it’s National Banned Books Week. What better time to dip into a taboo title? Lord knows, the options are plentiful: Darwin’s Origin of the Species, Thoreau’s On the Duty of Civil Obedience, Stowe’s Uncle Tom’s Cabin, Carroll’s Alice’s Adventures in Wonderland… Indeed, according to the Office for Intellectual Freedom, at least 46 of the Radcliffe Publishing Course Top 100 Novels of the 20th Century have been the target of ban attempts. 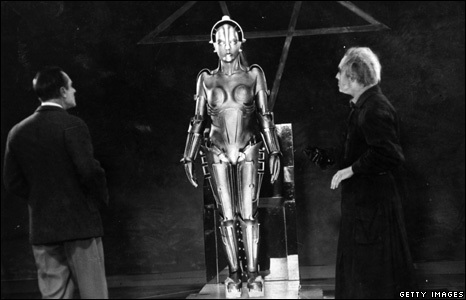 (See the American Library Association’s list of Challenged Classics here.) For an even longer (and older) list, consult the Index Librorum Prohibitorum (List of Prohibited Books), the list of publications prohibited by the Catholic Church (from 1559 until the practice was halted in 1969). Many, many of them are available via Project Gutenberg and/or as free downloads through Amazon, Barnes and Noble, et al. Ladies and Gentlemen, to your easy chairs! 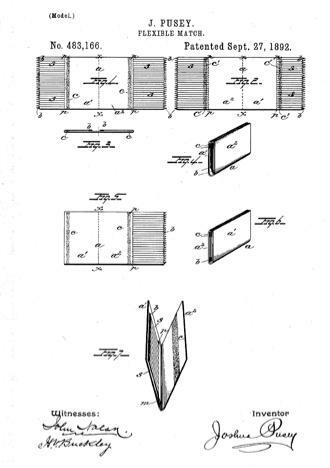 As we turn the page, we might recall that it was on this date in 1892 that Joshua Pusey patented the “flexible match”; he then sold his patent to the Diamond Match Trust (which he joined, as patent attorney)– and his design became the first mass-produced paper matchbook. Back in 1972, your correspondent spent a summer working working as a utility infielder at WBTV, the Charlotte CBS affiliate. In those distant days, local stations did original public affairs programming of all sorts, including local documentaries (that weren’t simply “service” programs promoting tourism, shopping, or dining out); for instance, your correspondent recorded the audio for the first documentary made on the now-legendary Blue Grass conclave, The Union Grove Fiddlers Convention. But the most memorable shoot of that summer was a documentary on Charles Keyes, The Parson of the Hills. 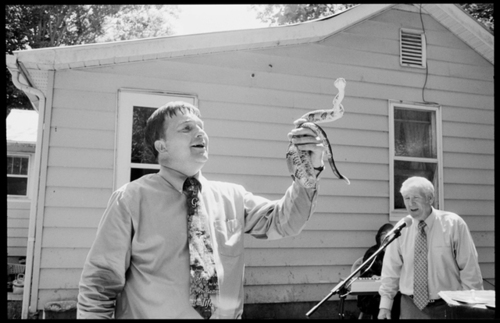 Keyes, an itinerant preacher for 71 of the 76 years that he lived (he passed away in 1996), ministered to the poor of the North Carolina Appalachians. 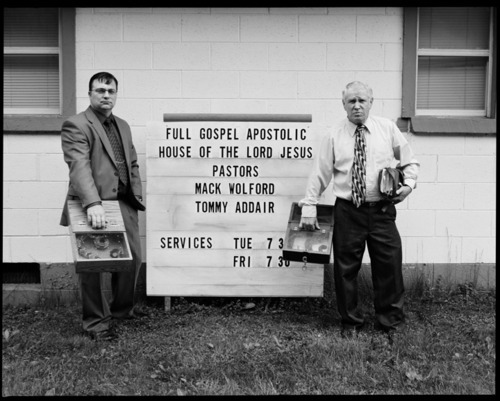 His flock was scattered in such out-of-the-way places that he was, for many, the only “outsider” they knew and trusted… and so, as we accompanied him, filming his “rounds,” we saw corners of America that were then effectively as remote and untouched as as the most hidden corners of the Brazilian rain forest. Barnes posted his project on Kickstarter, where he successfully raised the funds he needed to finish– and where readers will find a fascinating video explaining and illustrating the project. 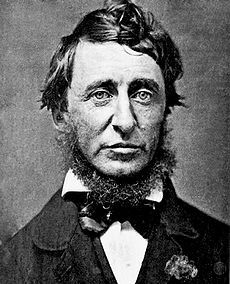 Thoreau became a pillar of New England Transcendentalism, embracing and exemplifying the movement’s belief in the universality of creation and the primacy of personal insight and experience. Perhaps best remembered for his advocacy of simple, principled living, his writings on the relationship between humans and the environment also helped define the nature essay.